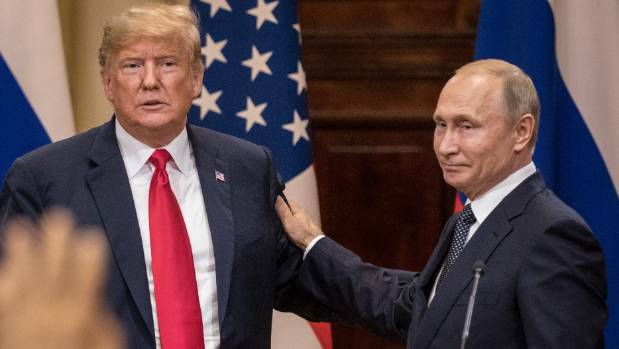 VietPress USA (): Last week, the White House announced that Trump had asked Bolton to invite Putin to Washington in the fall for a follow-up meeting to their summit in Helsinki this month. On July 22, 2018, President Trump defended Putin summit and blames "Fake News" for derision. 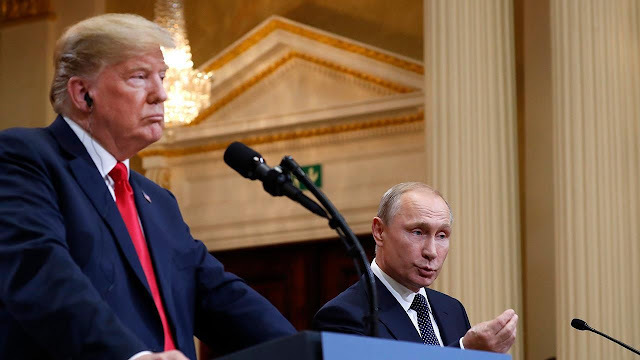 On last Sunday morning, Trump tweeted that his private meeting with Putin and news conference at the Presidential Palace in Helsinki on July 16 was a success, and that the press is responsible for the widespread criticism. Today US Secretary of State Mike Pompeo faced a bipartisan backlash on Capitol Hill on Wednesday (Thursday) as he defended Trump's summit with Putin amid an onslaught of questions from lawmakers about what transpired in the two-hour meeting in Helsinki and where the president is taking US foreign policy. Under hard critics from both Parties, President Trump has to postpone the visit of Putin until 2019 instead of this Autumn 2018. The White House has pushed US President Donald Trump's planned meeting with Russian President Vladimir Putin to next year. The move comes amid intensifying criticism of Trump's conflicting statements on Russian interference in US elections. "The President believes that the next bilateral meeting with President Putin should take place after the Russia witch hunt is over, so we've agreed that it will be after the first of the year," national security adviser John Bolton said in a statement, referring to special counsel Robert Mueller's probe into Russian interference in the 2016 presidential campaign. Last week, the White House announced that Trump had asked Bolton to invite Putin to Washington in the fall for a follow-up meeting to their summit in Helsinki this month. 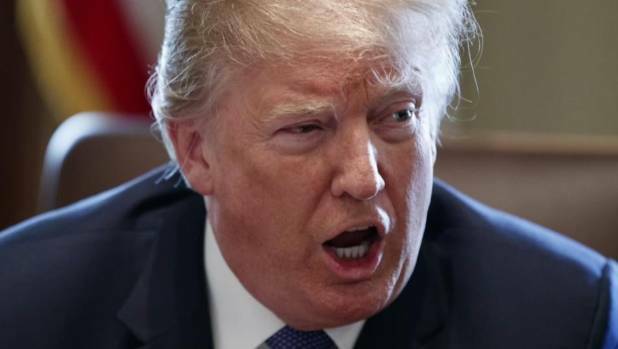 Trump has sharply criticised the investigation. Trump's summit with Vladimir Putin in Helsinki continued to stoke concern among US lawmakers. US Secretary of State Mike Pompeo faced a bipartisan backlash on Capitol Hill on Wednesday (Thursday) as he defended Trump's summit with Putin amid an onslaught of questions from lawmakers about what transpired in the two-hour meeting in Helsinki and where the president is taking US foreign policy. 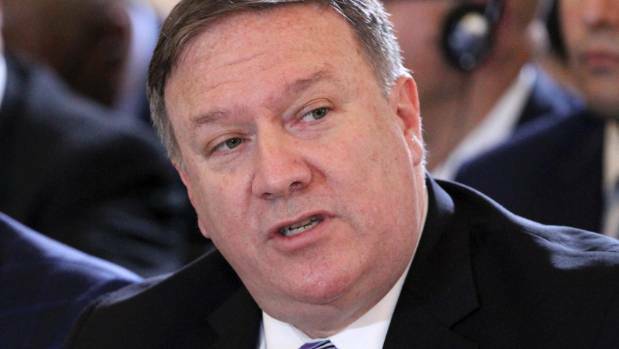 In an effort to reassure lawmakers, Pompeo said the president accepts the views of the intelligence community that Russia interfered in the 2016 election and declared that the US would never recognise Russia's annexation of the Crimean Peninsula from Ukraine in 2014. US Secretary of State Mike Pompeo faced a bipartisan backlash on Capitol Hill as he defended Trump's summit with Putin amid an onslaught of questions from lawmakers about what transpired in the two-hour meeting in Helsinki. "President Trump has stated that he accepts our intelligence community's conclusion that Russia meddled in the 2016 election," Pompeo said. "He has a complete and proper understanding of what happened. I know, I briefed him on it for over a year." But Tennessee Senator Bob Corker, the top Republican on the panel, told Pompeo that lawmakers are "filled with serious doubts about this White House and its conduct of American foreign policy." He challenged Pompeo to satisfy bipartisan concerns that the White House is "making it up as they go," and that Pompeo himself may not know what is going on. "We really need a clear understanding of what is going on," Corker said. The senator, a frequent Trump foil who is not seeking re-election this year, said Trump appeared "submissive" in his interactions with Putin, adding that Trump is "antagonising our friends and placating those who clearly wish us ill."
Pompeo's opening exchange with New Jersey Senator Robert Menendez, the top Democrat on the committee, was even more combative. Menendez asked repeatedly whether Trump discussed sanctions with Putin, related to Crimea or otherwise. "Presidents are entitled to have private meetings, I'm telling you what US policy is here," Pompeo said, stressing that "the US policy with respect to sanctions remains completely unchanged." Pompeo added that Trump was "very clear with Vladimir Putin about US positions," and accused Menendez of playing "a game" with his questions. "We don't know the truth of what transpired in those two hours," Menendez shot back.